Ready to expand your family? I help moms-to-be & new moms build their Village. 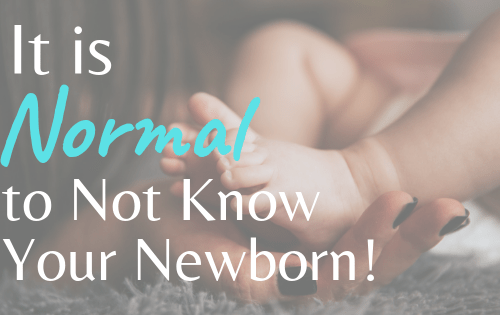 If you have no idea what your newborn needs, that is totally normal! 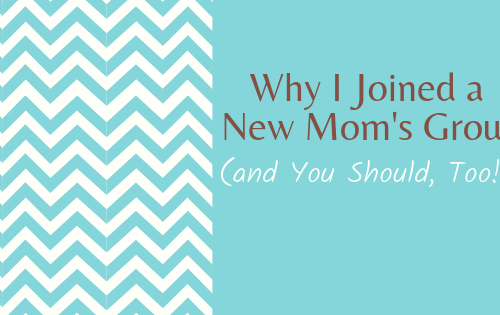 It was early days when I signed up for a new mom’s group, and even though nobody was sleeping through the night, and I barely felt I knew how to do anything with this new life in my home, I was so excited for our first meeting! 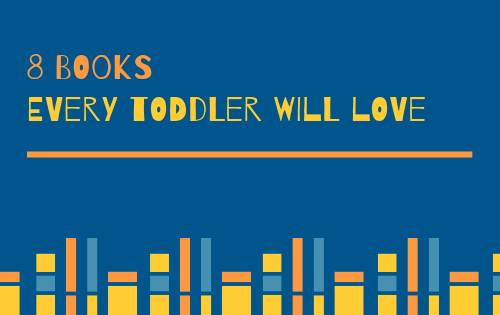 I remember being delighted the first time Owen looked at a book without putting in his mouth, and now it seems we could read books for hours! He goes through phases of reading certain books a zillion times, and these are the ones he can’t get enough of now. 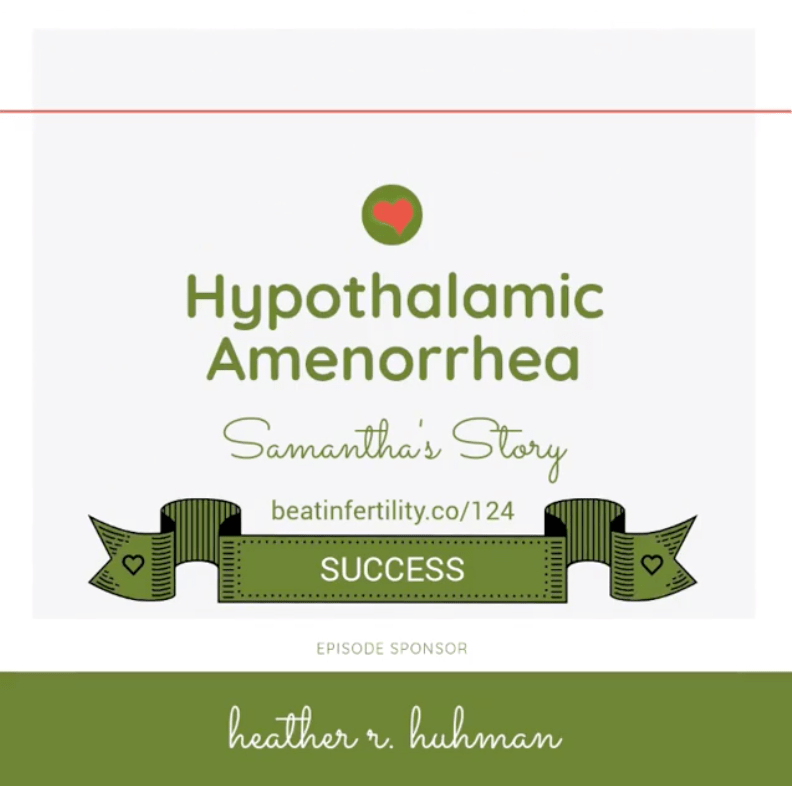 Hi, I’m Samantha, a certified holistic health coach specializing in women’s health. I support highly driven, health conscious women towards their goal of having a baby, so they feel confident and in charge along the way. I love guiding women who value their health and fitness, and may need to alter their habits to get their bodies ready to carry a healthy pregnancy. My goal is to support women with information and compassion so they feel confident and excited about their lifestyle changes. If this sounds like you, I’d love to connect! Read more about my journey to becoming a mother through IVF and the lifestyle changes I made to get to here by clicking below! 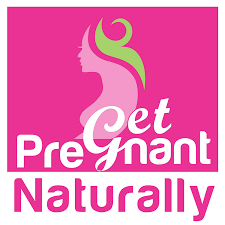 Set the foundation for a healthy pregnancy in your journey to a healthy baby! Adopt healthy habits now to positively affect your baby’s health outside the womb, and make labor and postpartum recovery easier for you! 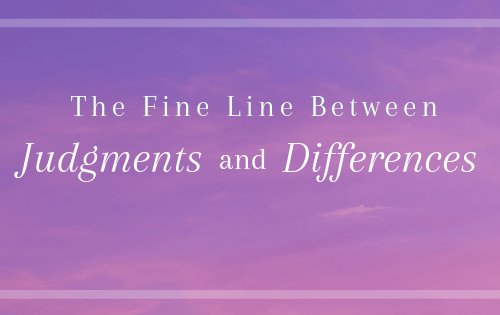 Confidently navigate what a healthy lifestyle means to you in your new life as a mom, or mom to multiples. Motivation Monday in Your Inbox!